Valentine's Day, Boat Show, Wine & Food, and Music Week! Whether you're single, taken or somewhere in between, we've got you covered this Valentine's in London. From exotic flavours in Asia de Cuba to romantic cocktails in Long Bar, you can rest assured this will be your best Valentine's to date. Our Valentine’s Day set menu is back and ready to guide you on your journey to the land of love. From ‘Fire & Ice’ Shrimp to our delectable coffee-Crusted Ribeye, experience 4 exotic courses and a Bellini for £75 per person when dining from the Valentine’s Day set menu between 5pm - 10.30pm. 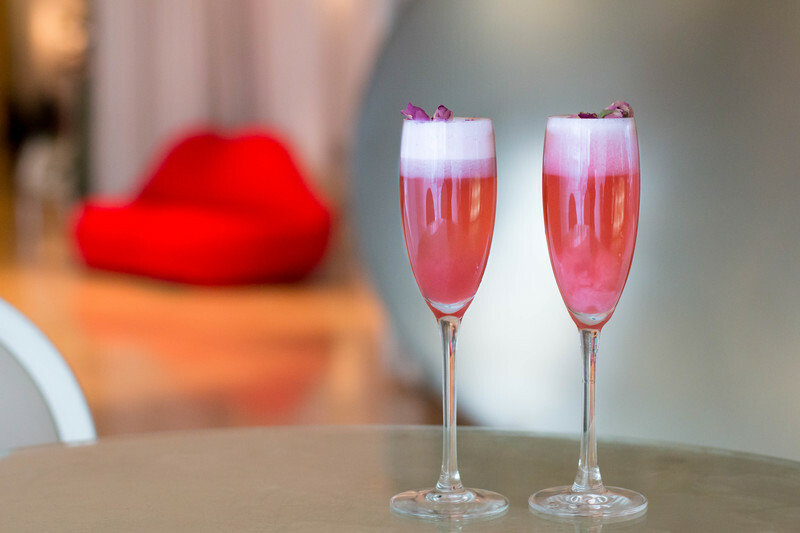 Experience a night of romance in The Restaurant at Sanderson this Valentine’s. 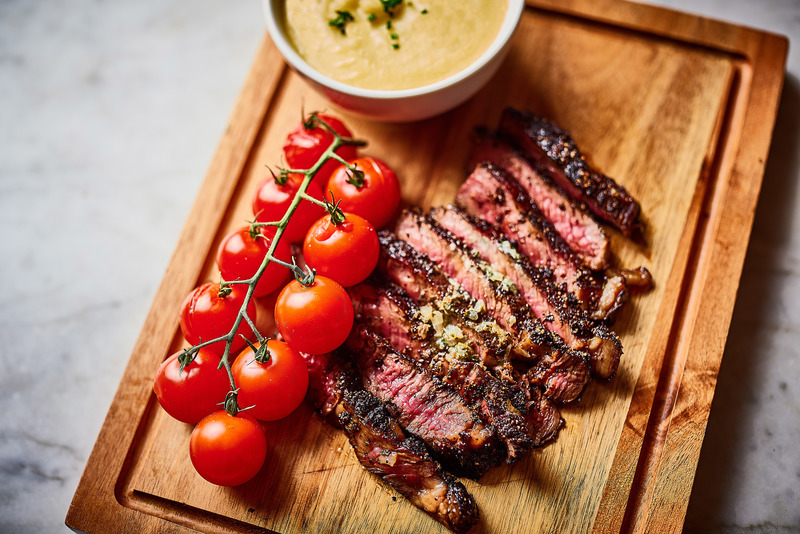 With a set menu which includes 3 courses for £55 when dining between 6pm – 10.30pm, you’ll be sure to make a good impression as you and your loved one indulge in a deliciously tender Beef Fillet or our melt-in-the-mouth Burrata. Be swept off your feet at Long Bar this Valentine’s. It doesn’t matter if you’re celebrating with the love of your life or your best friends – dance the night away at Long Bar’s Valentine’s Party on 14 February 2019. Want to make things a little sweeter? 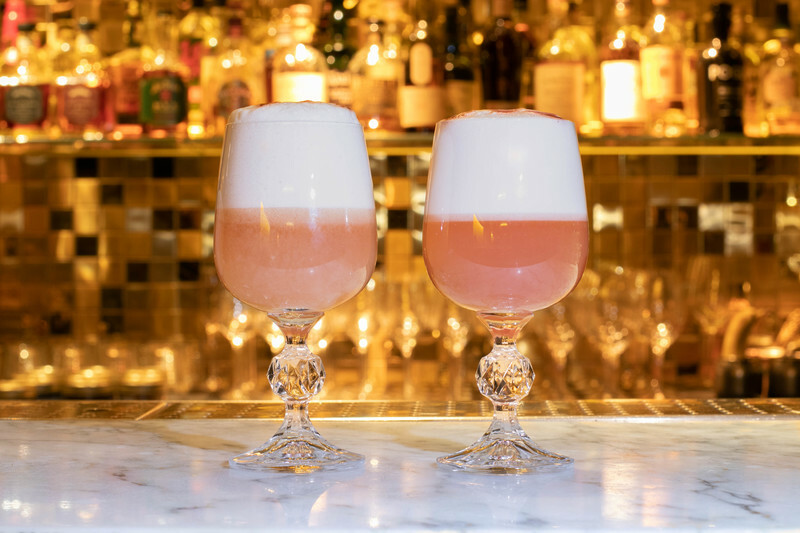 Enjoy three exclusive miniature Cupid themed cocktails and macaroons for a Valentine’s Pairing like no other priced at £25. With endless treats and a DJ on the decks, you’ll be set to impress this Valentine’s Day. Whether you’re planning a date night or friend’s night, love is in the air this Valentine’s at Blind Spot. Be transported to Cupid’s Paradise with a Chambord cocktail bursting with the flavours of romance, lemon and orange. It's time for your taste buds to try something new.